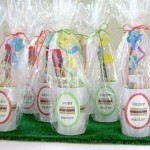 Need a quick gift to make to take as a hostess gift? 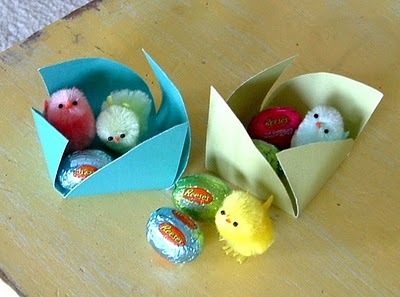 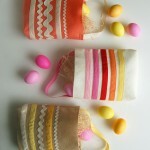 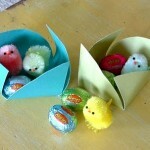 What about something cute to add to your child’s Easter basket? 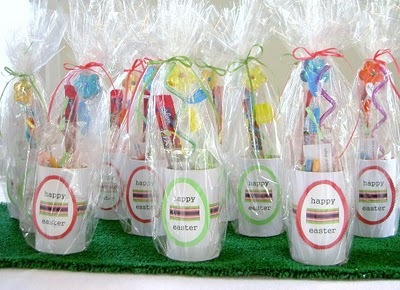 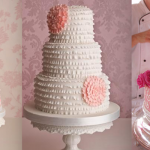 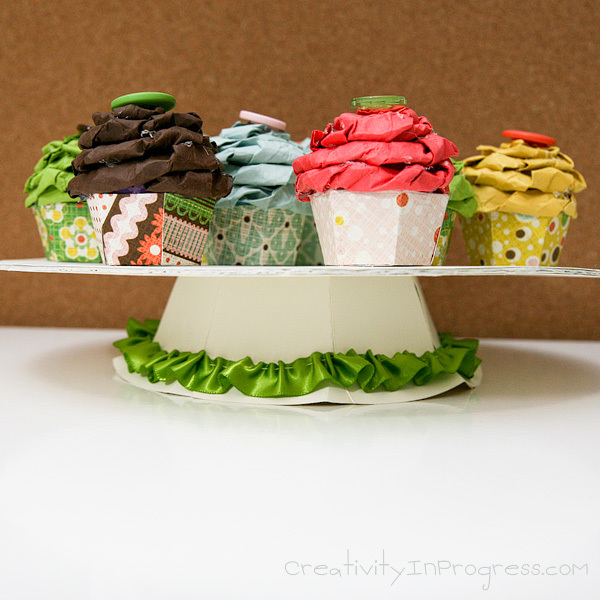 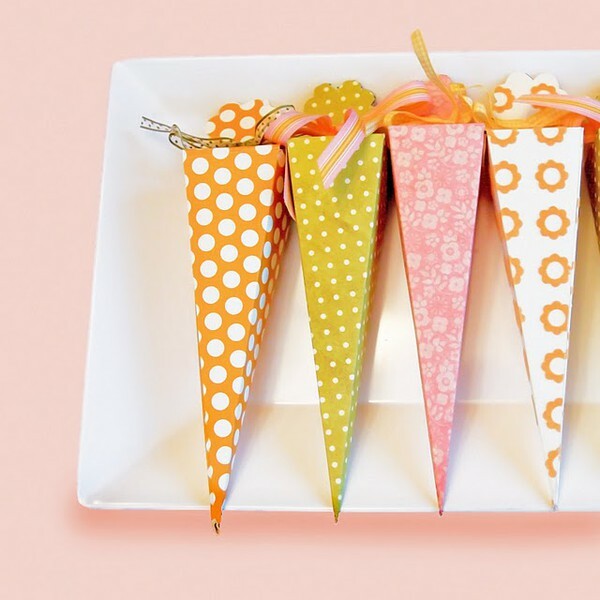 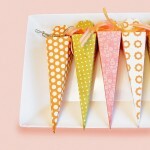 Whomever it’s for, we have found some awesome tutorials on quick and easy gifts you can make. 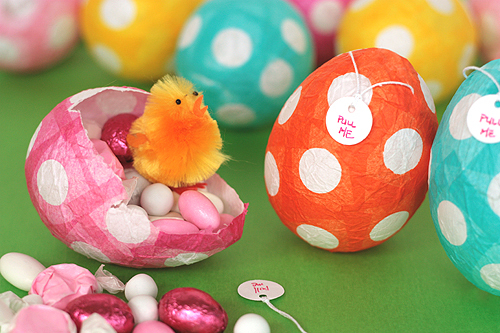 PS, they’re so quick and easy that you’ll have time to make some for yourself too. 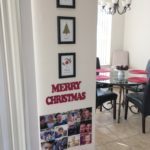 Thanks for all these great gift ideas! 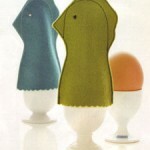 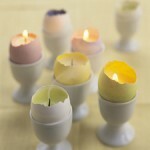 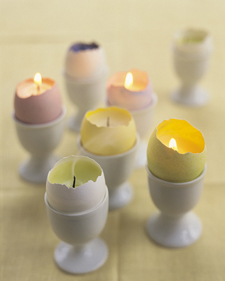 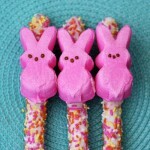 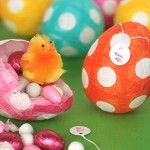 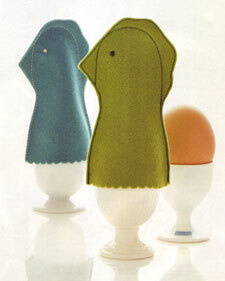 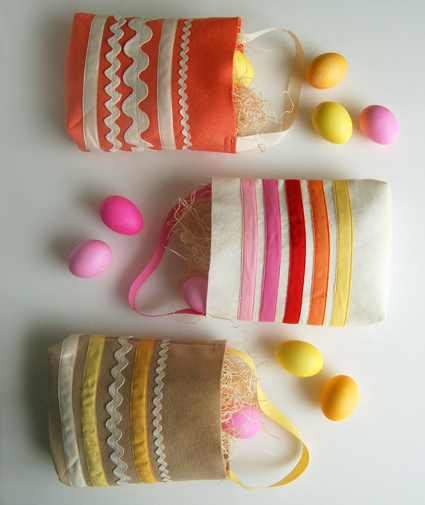 What do you find is your best Easter Gift Idea for table decorations on Easter?